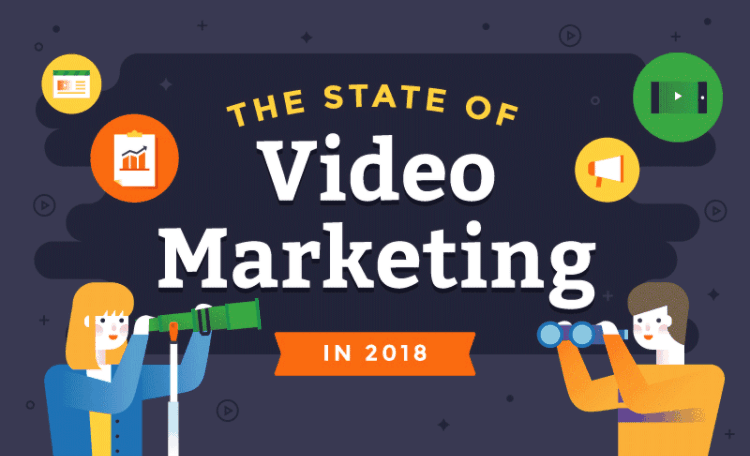 What's the state of video marketing? No shocking news here: It's video, video, and more video! As this infographic shows, now, more than ever, marketers need to be using video. Whether on your own website or on social media platforms, your audiences are consuming, and in some cases preferring, video over other types of content. They're also engaging or responding more to video. Whether pre-recorded or live, short or long, horizontal or vertical, all types of videos are performing well. 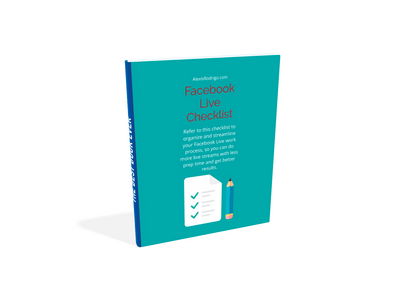 If you're nervous about getting started, dip your toes in the video format that's easiest for you right now--even if that means creating a 2-minute video on Instagram or Facebook that will be gone in a few hours. Things change so fast that some of the information below may no longer be valid, so check things out for yourself. For example, the infographic says "LinkedIn native video support is only accessible from iOs or Android app." In fact, as of this writing, native video support is already available on LinkedIn desktop (click on image to enlarge). Similarly, whatever social media platform is working for you right now, you can expect to get even better results by adding video to your content mix. What's stopping you from creating and sharing more videos online? Do tell--I might be able to help!